How much is George Lindsey Worth? George Lindsey net worth: George Lindsey was an American actor who had a net worth equal to $10 million at the time of his death in 2012 (adjusting for inflation). George Lindsey was born in December 1928 and passed away in May 2012. He was best known for starring as Goober Pyle on the television series The Andy Griffith Show from 1964 to 1968. Lindsey also starred as Goober Pyle on the TV series Mayberry R.F.D. from 1968 to 1971 and starred as Goober on the series Hee Haw from 1971 to 1973 as well as appearing as Goober Pyle on the television series Gomer Pyle: USMC. George Lindsey also appeared in or did voice work for films and episodes of TV series including Ensign Pulver, The Joey Bishop Show, The Aristocats, Snowball Express, Gunsmoke, Charley and the Angel, Robin Hood, Treasure of Matecumbe, The Rescuers, Take This Job and Shove It, The American Snitch, Cannonball Run II, Return to Mayberry, and When I Find the Ocean. He authored the book Goober in a Nutshell in 1995. In 2004 he received a Legend Award for The Andy Griffith Show. 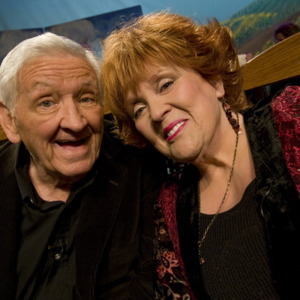 George Lindsey passed away on May 6, 2012 at 83 years old.